Especially here in California, the permit approval process can be filled with restrictions, unexpected problems, and delays. Getting your construction permit hung up in red tape can leave your project in a bind. 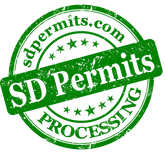 Avoid the hassles and get the FAST approval you need with Executive Permit Consultant Leon Lamb. He is the highly experienced San Diego based Permit Expediter contractors and architects depend on. We simplify the complicated building permit process and accelerate the approval of construction projects. For more than 20 years Leon has acquired permits, first as a Draftsman from 1990 to 2009, then as an in-demand permit consultant with an office in downtown San Diego. He has ICC & BBB Accreditation and is an active member of the Building Industry Association. Permit Acquisition Services provides a full range of permitting services to a diverse group of clients including architects, developers, contractors, sub-contractors, and home owners. We specialize in securing building and occupancy permits. We are very familiar with local ordinances and officials. Our process includes coordinating city, county and state building code requirements and procedures to avoid delays. You can expect punctual, concise, professional service. Please contact us today for your no-obligation discussion of how we can expedite your permits.
" He [Leon] was able to hand write to needed note on the plans at the review table. It saved us from reprinting cost and sending it through all over again. He saved us all kinds of time and money." said Tom Josephson, General Contractor. Our permit manager, Leon Lamb, comes from a extensive multi-generational background in the design and construction management fields. His first after-school job was running actual blueprints off transparencies using the old ammonia exuding machines. Leon studied at the U of M while working as a manual draftsman. He eventually worked in high production CAD shops, high end design firms, as well as working in construction project management positions. Leon was an owner-developer on building additions, lot splits, multi-family housing units, and an industrial warehouse. As head of the Neighborhood Design Review Committee and eventually president of his Neighborhood Council, Leon worked tirelessly for years to help draft the city’s neighborhood plan for mixed use land development. He was later asked to contribute in editing the zoning overlay requirements. Leon has been consulting and expediting in downtown San Diego for the last 7 years. Leon knows the development review process inside and out from multiple perspectives, and has the experience to achieve the best solution for your permit acquisition and processing needs. 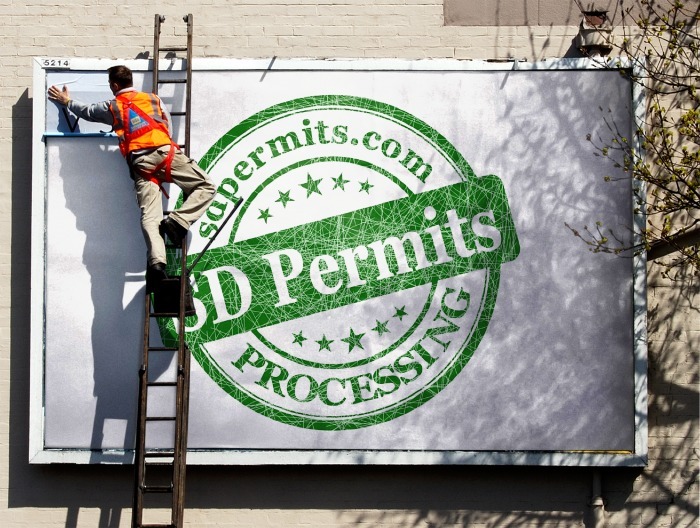 SD Permits provides a full range of research and permit processing services, with the knowledge and background to comprehensively represent your projects interests through out the permitting process.